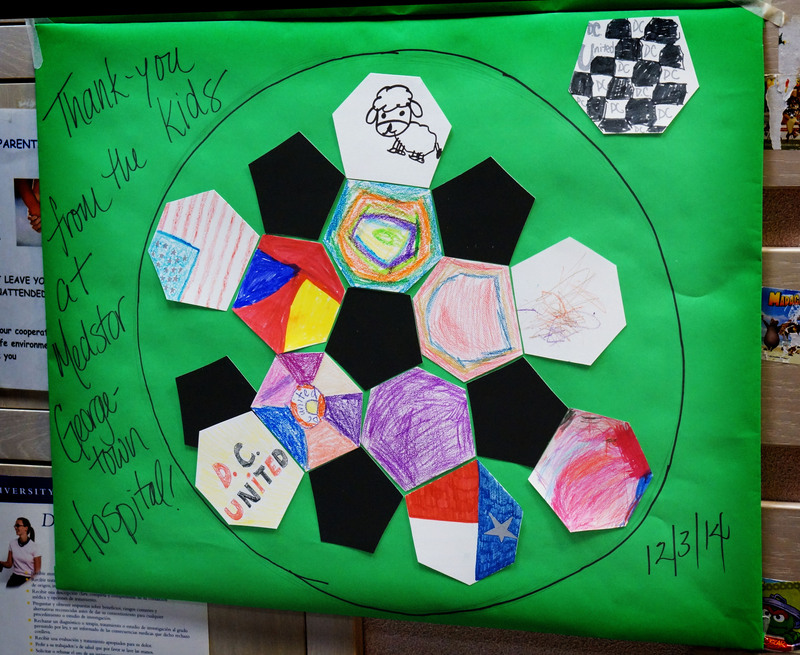 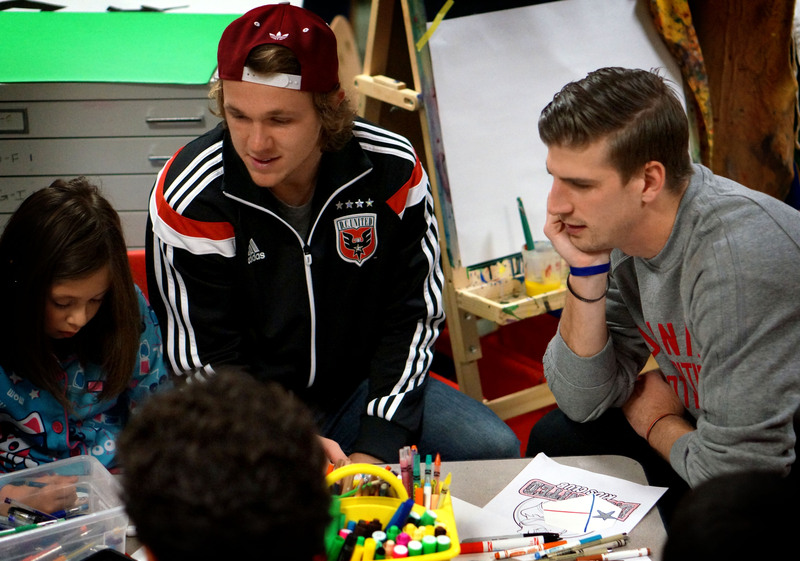 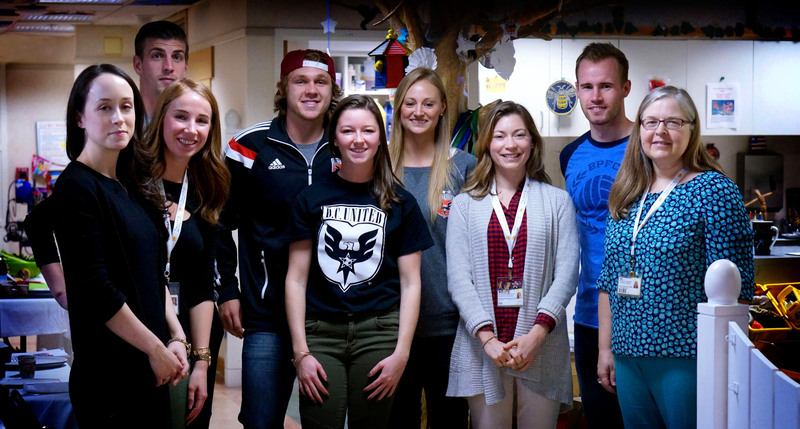 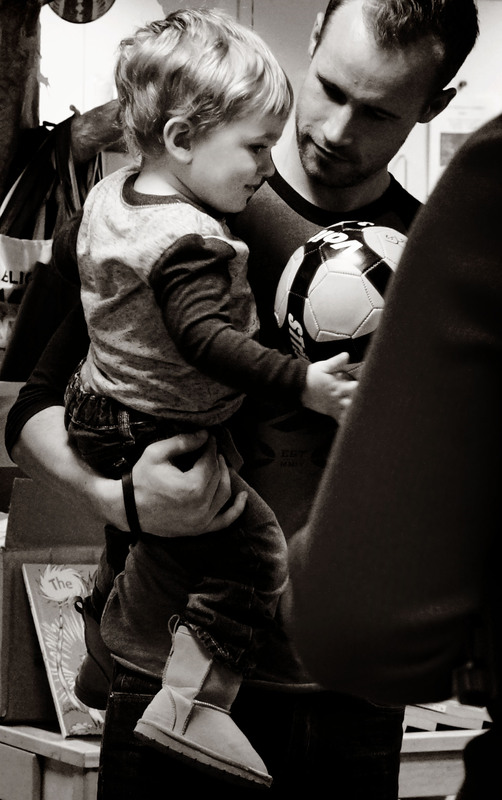 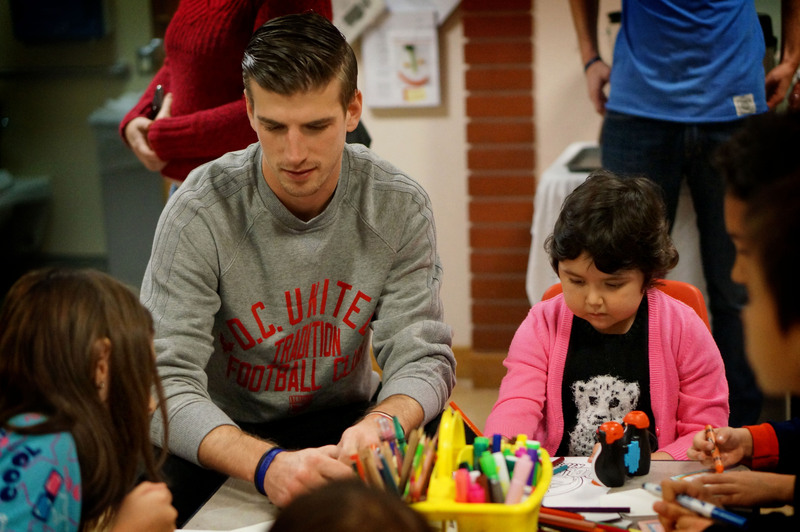 Kuykenstrong and D.C. United visited the children at the Georgetown University pediatric oncology unit at the Lombardi Center this week. 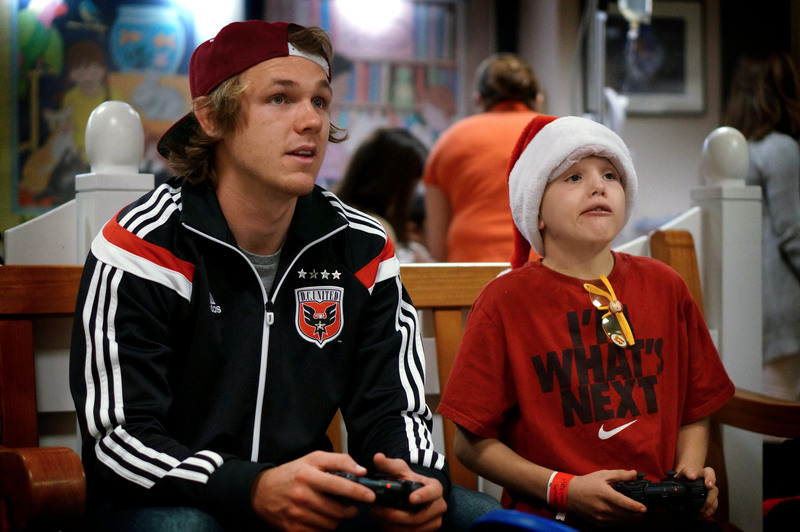 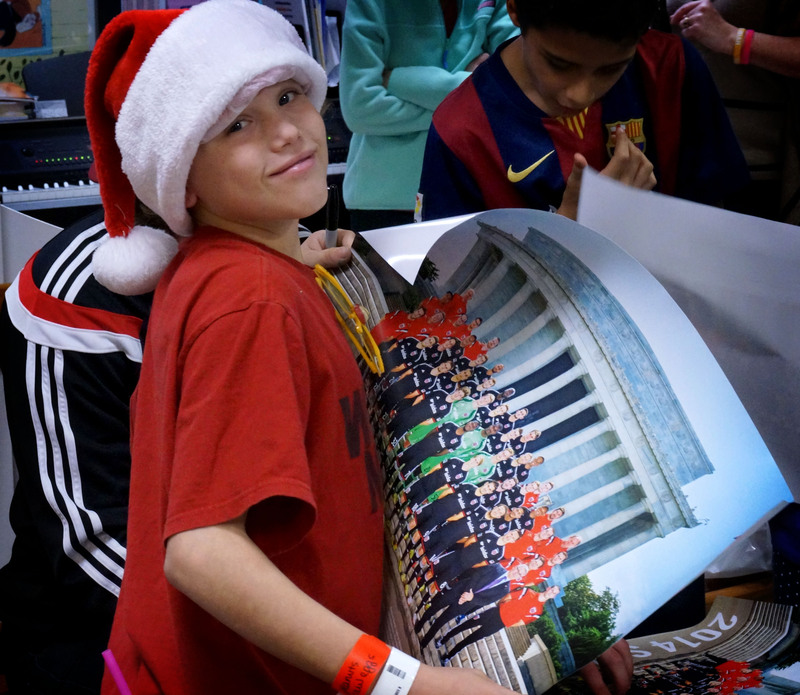 United players Jared Jeffrey and Conor Doyle were on hand to play Playstation, color, and sign autographs with the kids. 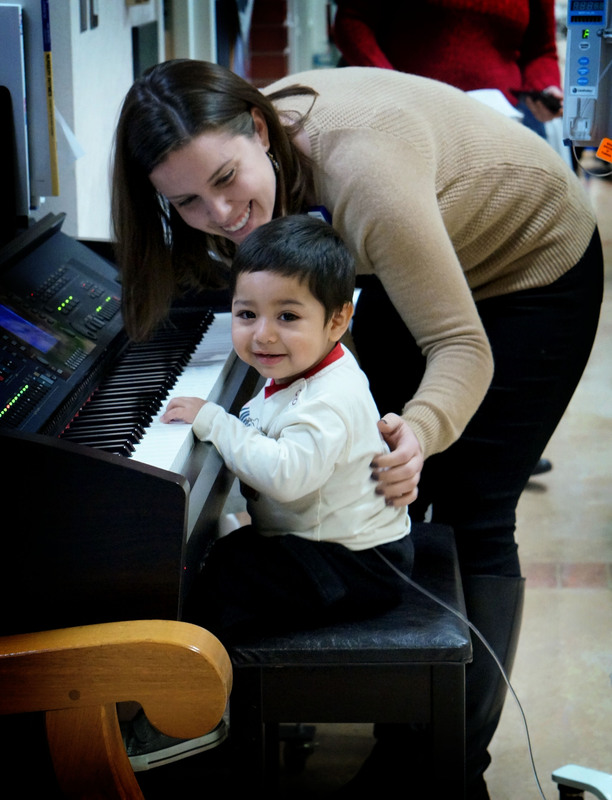 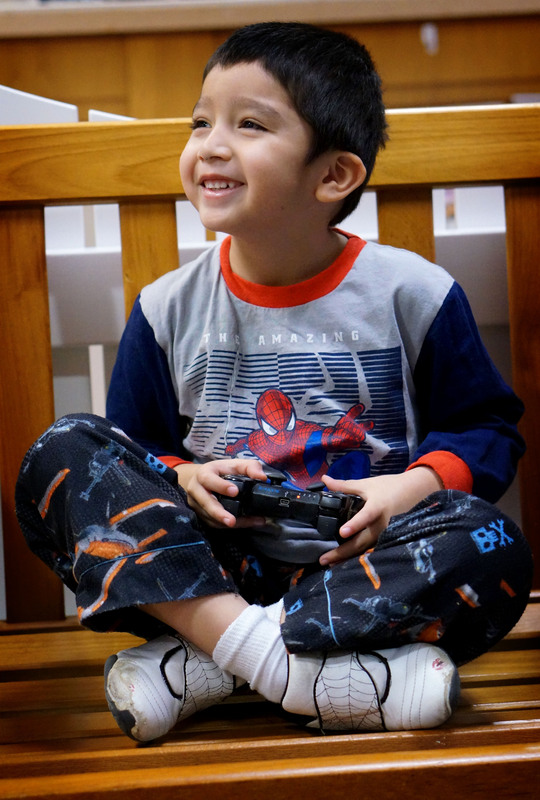 Art plays a major role in Lombardi Center’s treatment of its patients. 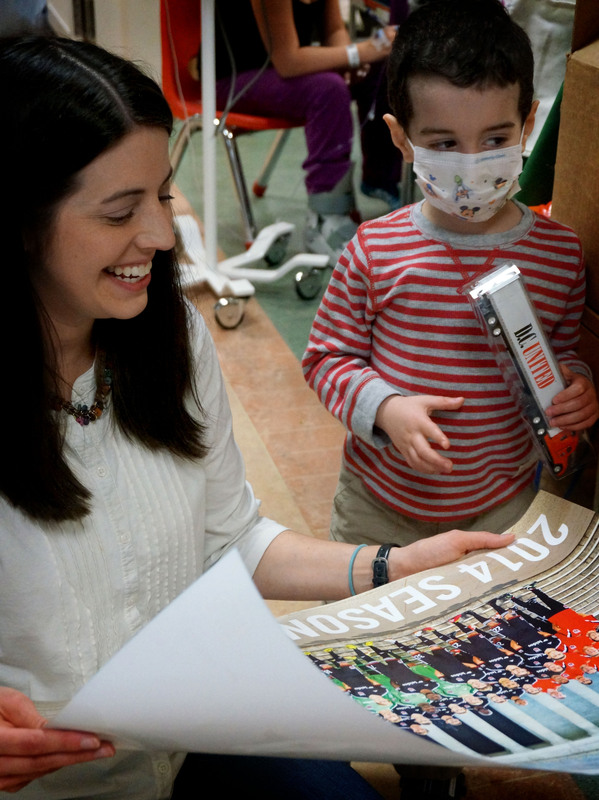 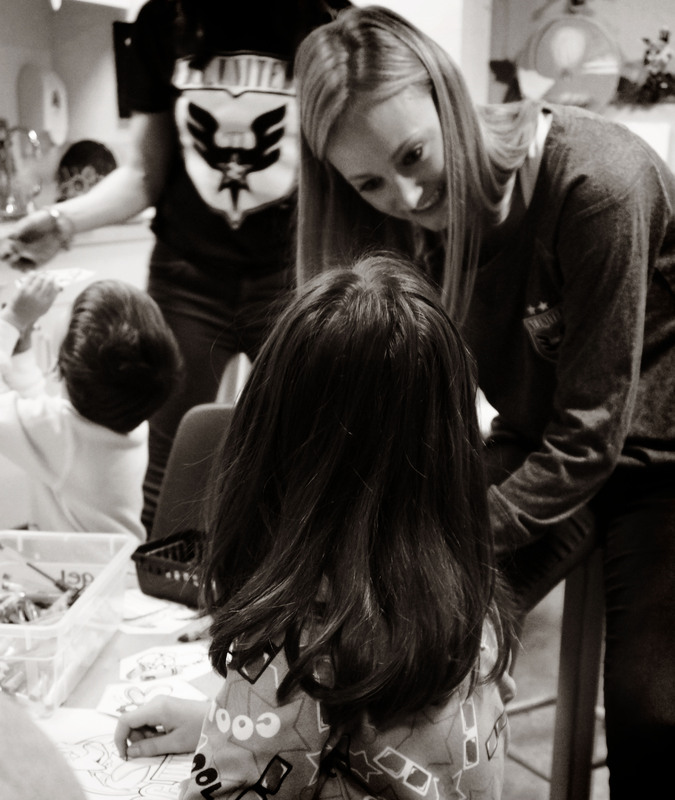 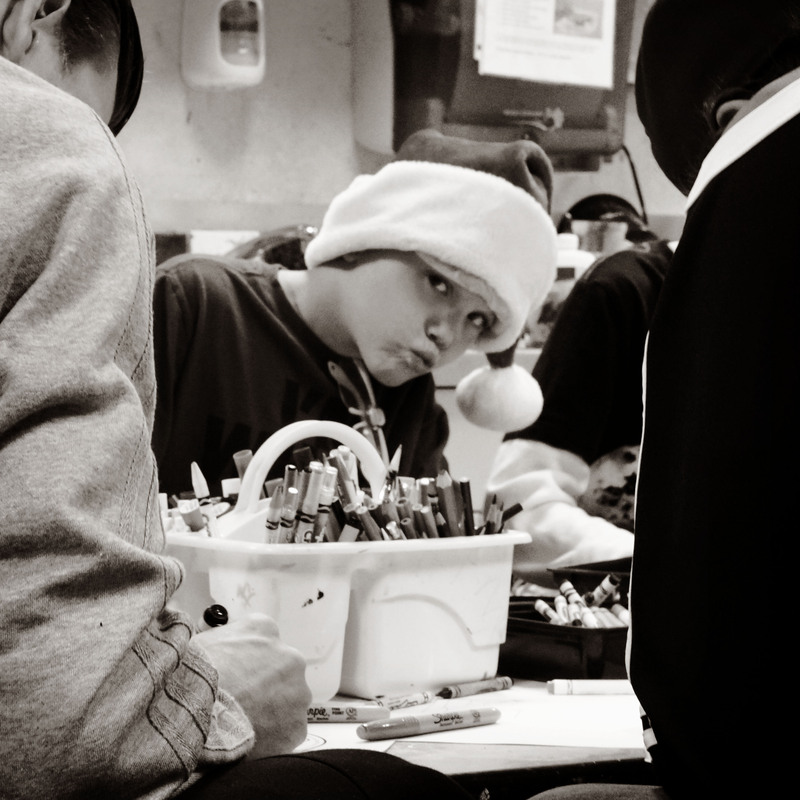 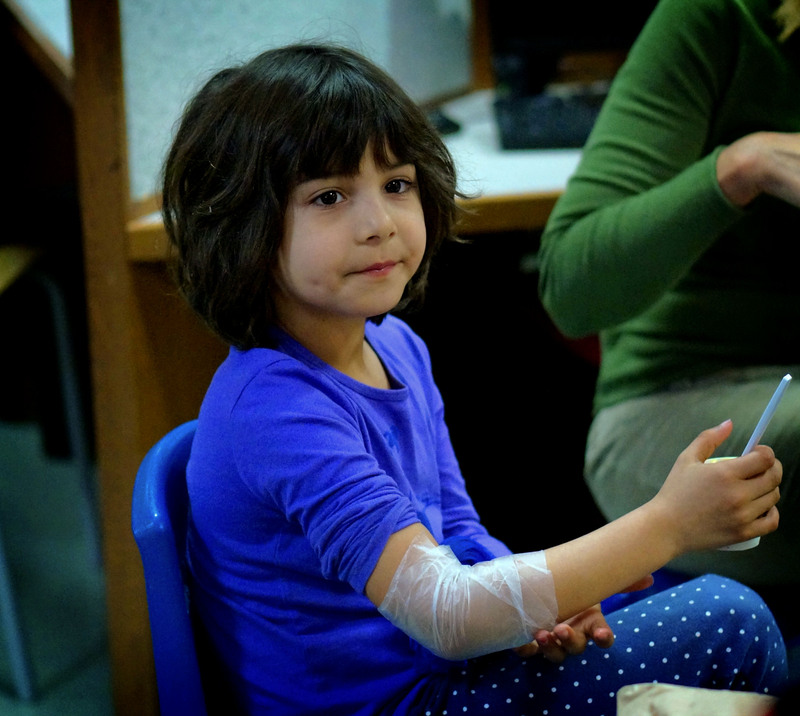 Children at Georgetown are encouraged to use their creativity during their treatment as a means of expression and therapy.